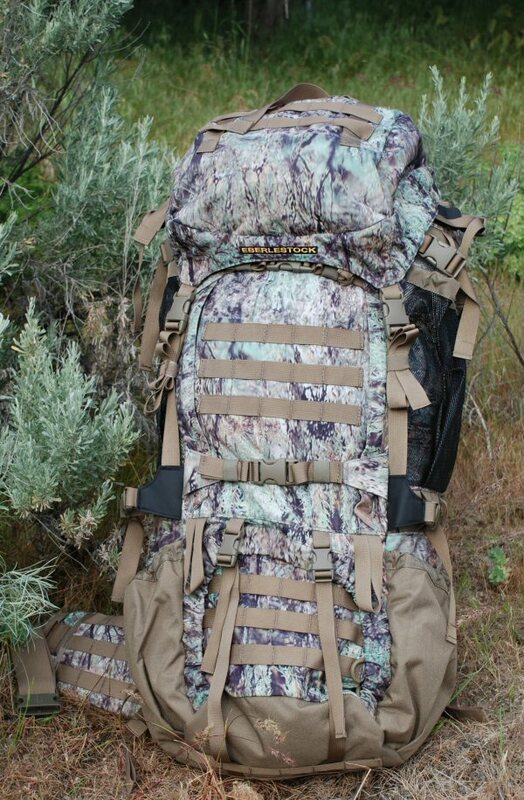 We hereby enter the world of "conventional" packs with some unconventional backpacks. Please understand, they're only unconventional in the sense that they're nicer, and more fully detailed than other packs in this class. It seems that most manufacturers have taken so many shortcuts in the trend toward minimalism that they have forgotten what it's like to live out of a backpack. In the tradition of our focus on practical field use, we've built the 60 liter V69 Destroyer and 99 liter V90 Battleship to be extremely capable and comfortable load bearing systems. With very similar features, the main difference between the two is one of scale. Choose the slightly more compact V69 if you need smaller capacity and prefer to go as light as possible. Choose the larger V90 if you simply need to get serious and haul some big loads. 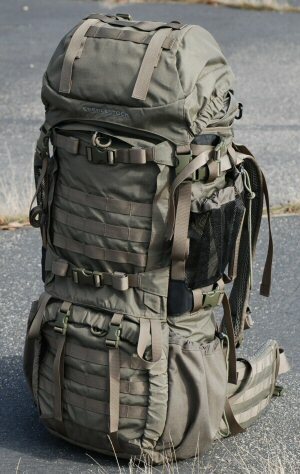 Something else you'll like about these packs: For their scale, they're extremely light weight. We've carefully chosen new materials that give the optimum balance between high strength and light weight, and arranged them very cleverly, if we do say so ourselves. Every feature and detail has a purpose, and many of them have multiple purposes. The V-type packs are double-deckers... with both top loading and front loading features, it's easy to find your gear wherever in the pack you have it stowed. It also has the great benefit of a full array of compression and lash straps. 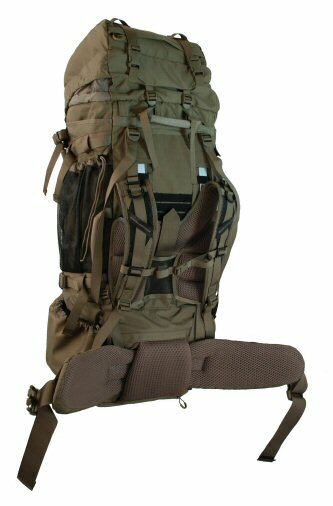 Each surface of the pack can be compressed and each set of straps can be used to quickly grapple something to the pack. 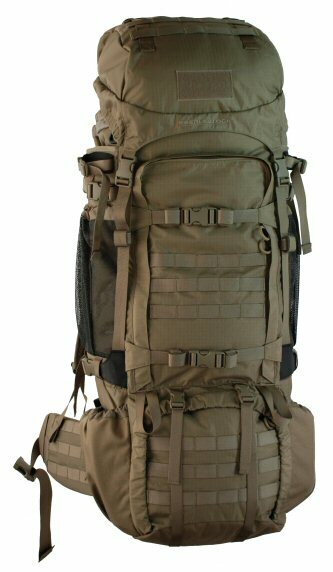 So you have a very simple and versatile, and ultimately practical backpack. Includes a fitted rain cover that pulls out of a bottom pocket. Color availability may vary; please see our online store for the current selection.